Match-3 adventure game with various items and quests to solve. Epic Battle Fantasy is a 3D flash game where you help two heroes on their quest. 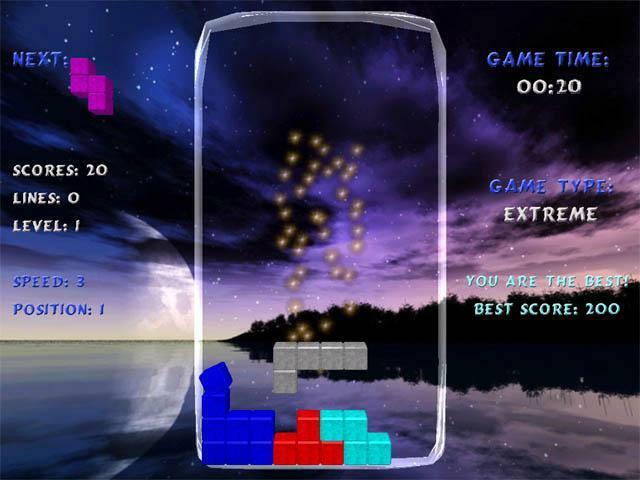 Ultra-modern 3D remake of the all-time classic Tetris game.